I’ve been experimenting with this old Petval lens I have from 1890 or thereabouts. It’s only got a tiny point of sharpness in the middle and swirls around with the right background. 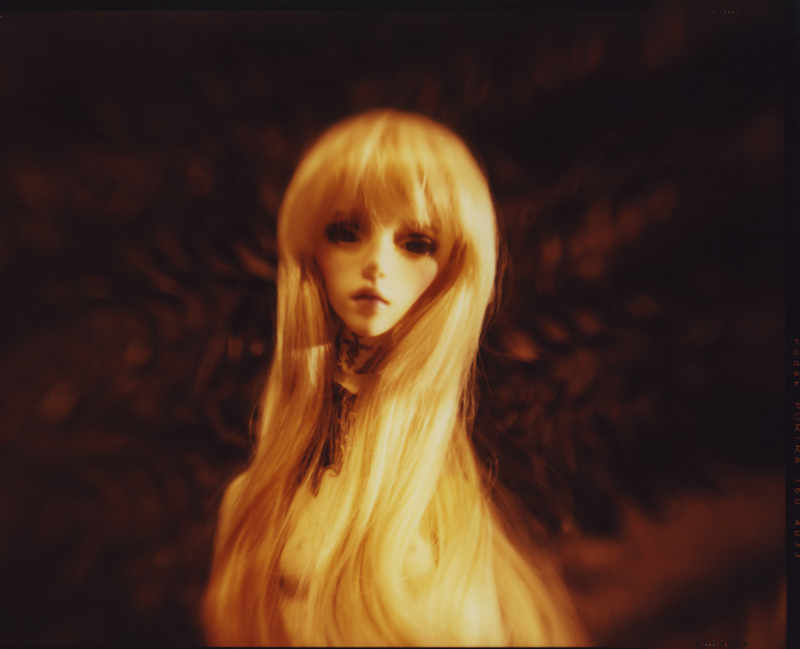 So here’s a photo of my Evangeline, my Doll Chateau Christina, my melancholy Queen….. This entry was posted in Dolltastic and tagged abjd, Angels of Light, ball jointed doll, BJD, doll chateau, doll-chateau Christina. Bookmark the permalink.